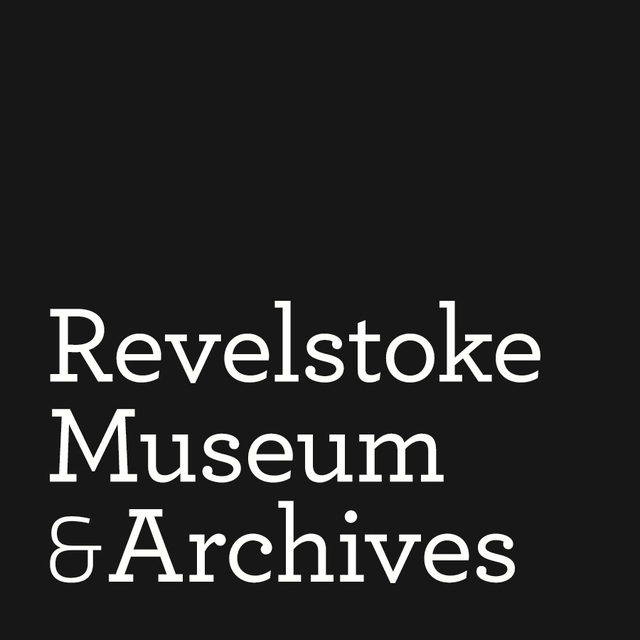 Revelstoke Museum and Archives is seeking a full-time returning university student for the position of Children's Program Coordinator. The job begins on June 3, 2019 and runs for 12 weeks, at 35 hours per week. Rate of pay is $15 per hour. Canadian citizens and permanent residents between the ages of 16 to 30 are eligible to apply, providing they meet the student requirement. Contact Cathy English at curator@revelstokemuseum.ca for more information and to submit a resume.